Ariana Grande released a new song yesterday, called “thank u, next”. 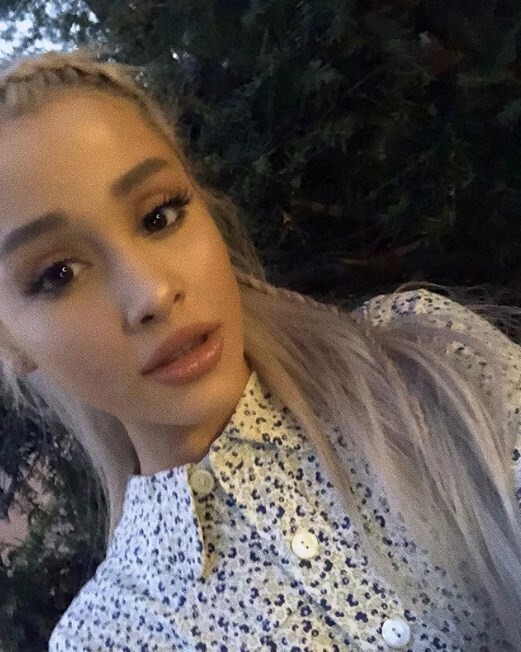 The track topically (and pretty bravely) references her exes, including recent break-up Pete Davidson and the late Mac Miller – “Even almost got married / And for Pete I’m so thankful / Wish I could say thank you to Malcolm, / Cuz he was an angel.” – alongside past exes Big Sean and Ricky Alvarez. It’s an interesting choice for Grande, as an artist, to reference these relationships so explicitly in her songs. Along with past songs such as “pete davidson” (which was subsequently sung by Lana Del Rey) the track contributes to a brutally honest history of her love life. The song (and the “thank u, next” tweet Grande posted) came shortly after Pete Davidson’s joke in a recent SNL promotional video, in which he says to musical guest Maggie Rogers: “Hey Maggie, I’m Pete. You wanna get married?” The single was dropped 30 minutes before last night’s SNL slot. Listen, and see reactions, below. #ThankUNext is the realest thing @ArianaGrande has ever released. Damn, I felt that. Do you, baby girl.